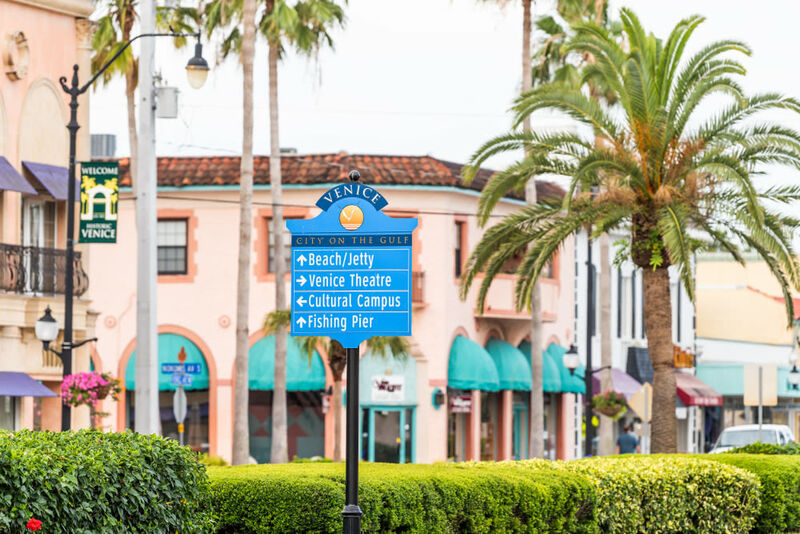 Over breakfast on Oct. 17, learn about Venice’s economic future. If you think the Venice area is already growing by leaps and bounds, consider this. South Sarasota County, according to many experts, is likely to double in population over the next decade or so, as a tidal wave of retiring baby boomers and the young families who provide services for them, heads this way. New homes, new businesses—and new drivers on our roads—are going to transform the region we know. Want to learn more about the demographic and economic factors shaping our future? Dr. Jerry Parrish, chief economist and director for research for the Florida Chamber Foundation, will speak to those issues at a breakfast on Oct. 17. Sponsored by the Gulf Coast Community Foundation, Kirk Pinkerton, and Harkins and Mehserle Private Wealth, the event, billed as "Florida 2030 Economic Forecast." is at 7:30 at Pelican Pointe Golf & Country Club. Click here to register. It’s $35 for chamber members and $45 for “future members,” as the chamber likes to word it.